Exploring the world and solving missions in different ways will affect Luffy's Karma and his relationship with several characters for the franchise. 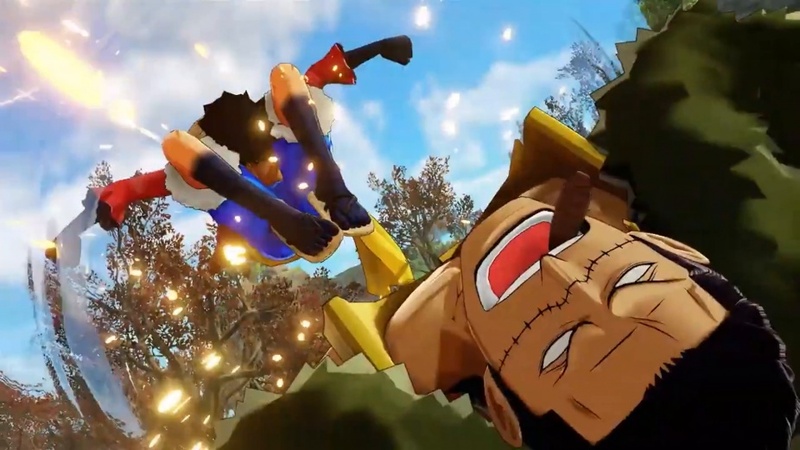 When we last heard from Ganbarion and One Piece: World Seeker in November, we got the release date and a trailer detailing "everything" the game will have to offer. Everything was apparently a strong word because the newest trailer reveals another aspect of the game. It's called the Karma system and is at its core consequences for doing side missions in different ways. This will apparently reward us with both experience points, new cutscenes, new familiar characters, new missions, and new items. With different things seemingly having different rewards, it'll be interesting to see just how varied these activities will be when One Piece: World Seeker launches on March 15.